We here at the Tech Deck are just like you - poor gamers looking for a good deal. And you can't beat no price tag. So we'll be on the lookout for games offered sans cost around the Internet. If you see a deal we should feature on the blog, contact us at dang@spokesman.com or kiph@spokesman.com. First up? The Maxis classic SimCity 2000, with the Urban Renewal Kit add-on, from Electronic Arts' digital delivery service Origin. Click here to download SimCity 2000. You'll need to register with the site using an email address, 2 gigs of hard drive space and 512 MB of RAM. 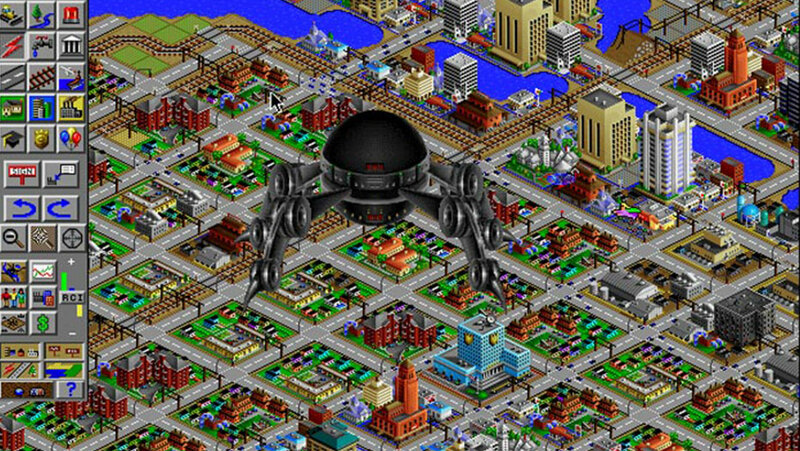 Do you have a favorite SimCity memory? I used to make highways that led into the middle of the ocean. City planning was never my forte. Check back periodically with the Tech Deck for new, free games. Man, I bet this never happened to Eldridge Lovelace. (Source: Origin). Posted Dec. 9, 2014, 5:17 p.m.